Sean Gannon has an Exhibition here. I have an absolute passion for photographing people. 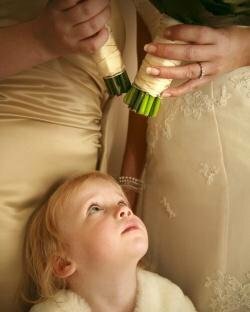 Either at weddings or for portraits, I always strive to achieve beautiful images that will last you a lifetime. Highly personable, I always aim to capture natural looking, beautiful images. Please view my website at www.energyphotographic.co.uk for examples of my work. If you have any questions or would like to arrange an initial meeting, please call me on 020 8943 9302 / 07903 798 755 or email me sean@energyphotographic.co.uk Please visit my blog for updates on recent weddings.